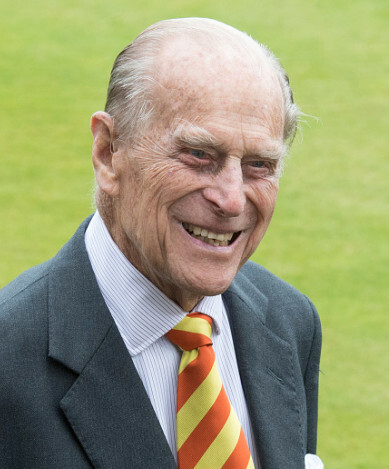 Prince Philip, the Duke of Edinburg, is scheduled to undergo a hip surgery, the Buckingham Palace has announced. 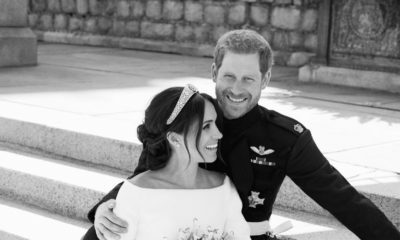 According to BBC, Prince Philip has been admitted at the King Edward VII’s Hospital and will be undergoing surgery on Wednesday. His Royal Highness The Duke of Edinburgh was admitted to King Edward VII Hospital in London this afternoon, for planned surgery on his hip which will take place tomorrow. Further updates will be issued when appropriate. 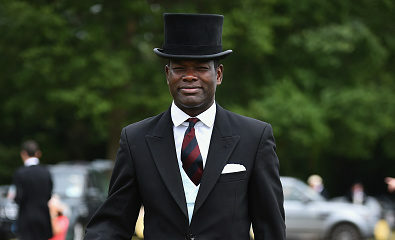 The Prince retired from royal duties in August 2017. Can someone please stoppppp him from having this surgery.Risk vs benefit mehn! Ordinary Hip Surgery and the whole world knows. If it were to be in our beloved Nigeria, the health status of our politicians is forever shrouded in mystery. Hmmm. 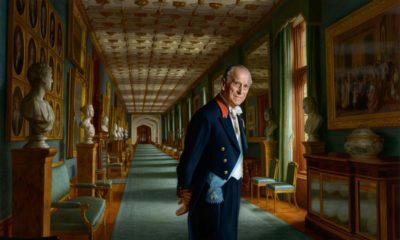 I hope you recover swiftly Prince Philip!